With a little bit of hand waving and a pretty good crack about Yahoo on Wednesday, Snap CEO Evan Spiegel tried to make the point to investors that its disappointing first quarter earnings was nothing to be too worried about. Sure, the weak user growth wasn’t anywhere near as bad as the alarming slowdown the company saw last summer. 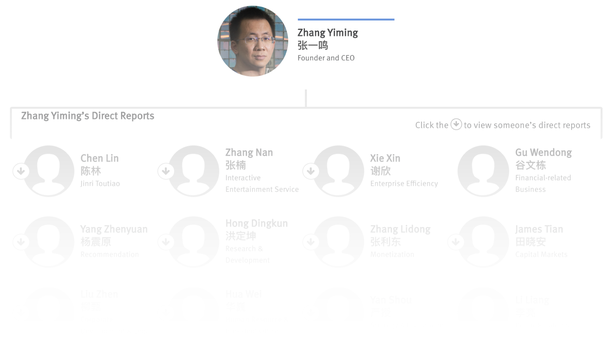 But there are no indications that the company is poised to explode from its summer doldrums and grow into the company that could have it fairly valued in the mid-$20 billion range. That’s a problem, as the 23% drop in the stock price indicates. 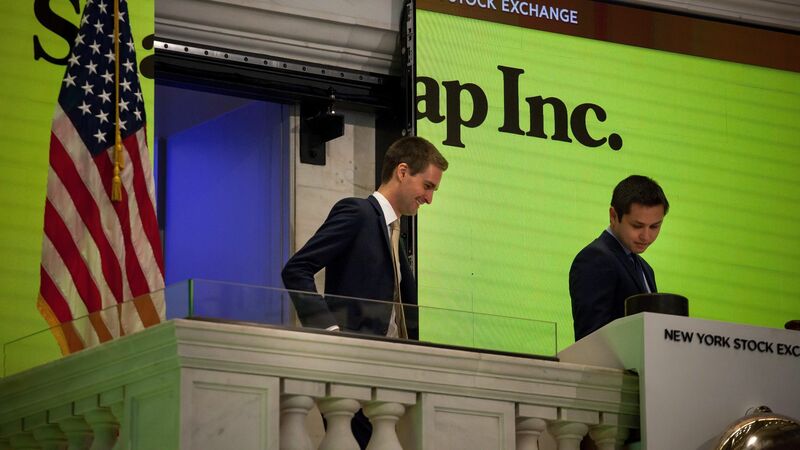 Snap CEO Evan Spiegel and co-founder Bobby Murphy at the New York Stock Exchange when Snap went public earlier this year. Photo by Bloomberg. News AnalysisHow Long Can Snap Stick to the Story? This accounting approach could reduce Snap’s net loss in future quarters by hundreds of millions of dollars.